We celebrated the Solemnity of Most Holy Trinity where Fr. James Mark presided over the Holy Mass and gave a meaningful message on Blessed Trinity. 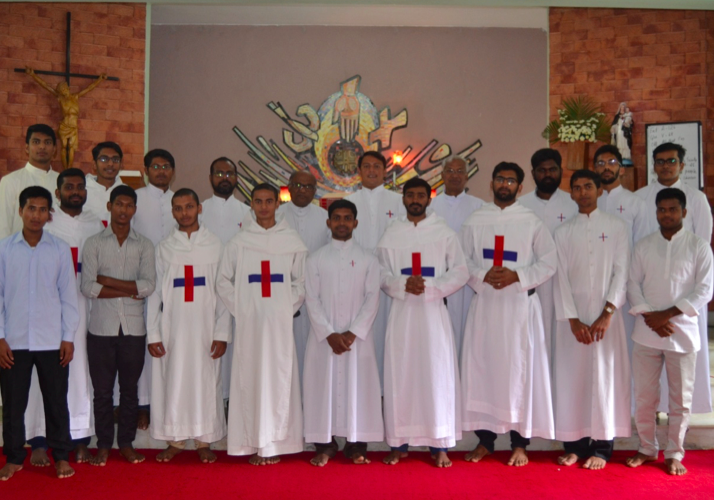 Fathers and brothers renewed their vows on this day.